Start taking classes at Alti2ude High Performance Gym and other studios! Alti2ude High Performance Gym is a world class facility that supports individuals and teams, in improving physical conditioning and technique in the pursuit of performance excellence. They have created an altitude room, designed to simulate an oxygen reduced atmosphere. When training at altitude your body adapts to the lower oxygen pressure in the air, which ensures more efficient oxygen levels to the muscles. This aids in increasing speed, maximising performance, improving oxygen transport to your muscle fibres and assists with rehabilitation and recovery after injury. 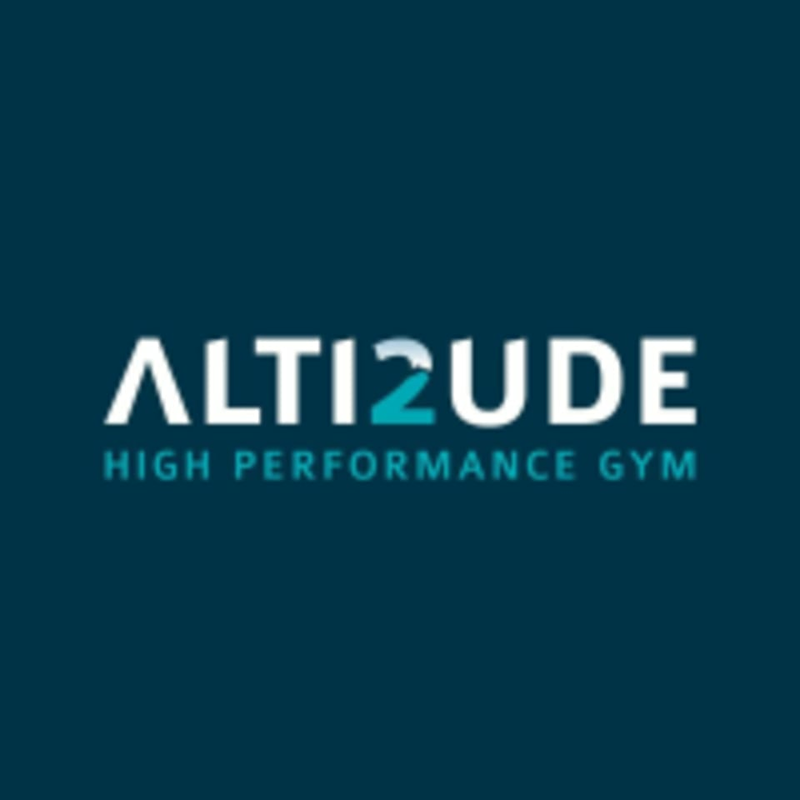 Alti2ude High Performance Gym is the first altitude training room in Perth that is open to the general public. Train in a similar environment to the Dockers, West Coast Eagles and elite athletes at this institute of sport. Alti2ude High Performance Gyms located at 77 McCoy St in Myaree, Western Australia. Awesome class, really good facility and coach. Highly recommend going will be back again.